From the Earth. That best answers the question “Where are you from?” when asking Marchan Noelle. 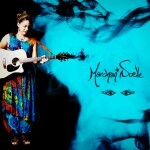 A blur of drifting around Texas, California, Arizona, and more states in Mexico than in her home country of the USA certainly gave Marchan Noelle the gypsy spirit and appreciation for perspective that is so evident in the lyrics she writes. After moving to Mexico and being gifted a nylon string acoustic guitar for her 14th birthday, she quickly developed her own alternate tuning and, by ear, began to teach herself theme songs from her favorite television shows. Playing guitar was the only activity she had; being home schooled since the age of 10, in addition to living in a foreign country with no friends her own age, she spent hours learning songs and composing instrumentals of her own. Following the beginning stages of guitar playing, she tapped into her ability of signing and writing songs. This was just the start of crafting a style all her own. The feat of conquering her fear of performing in front of an audience was accomplished by attending open mics in Tempe, Arizona, which hails the ASU campus, after returning from Mexico with her mother. Since that time, she’s had a love for being onstage. She and her mother moved back “home” to Hermosa Beach, California, where Marchan Noelle finished the last year and a half of public school at Mira Costa High School in Manhattan Beach. With the grand opportunity of being under the direction of award winning choral director Michael Hayden, she was invaluably instructed on the art of singing, as well as the importance of a whole-hearted performance. In the fall of 2011, directly after graduation from Mira Costa, she was accepted into the Guitar Program at the Musician’s Institute. During this time, her songwriting and musicality took flight. 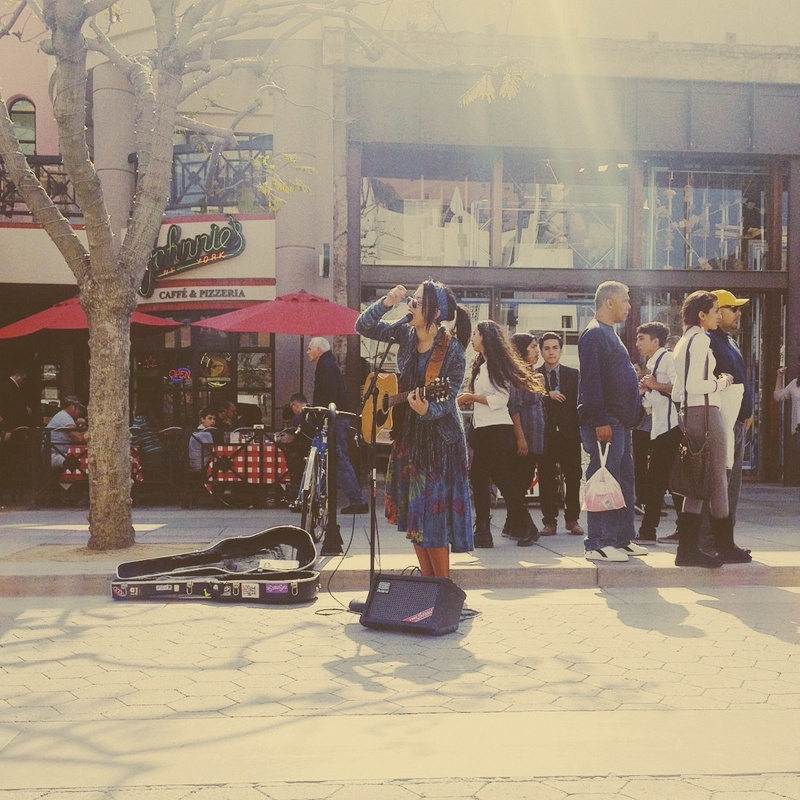 The opportunity door was flung off the hinges for connecting with talented musicians, and this lead to taking on numerous live performances in the entertainment capital of the world: Hollywood, California. 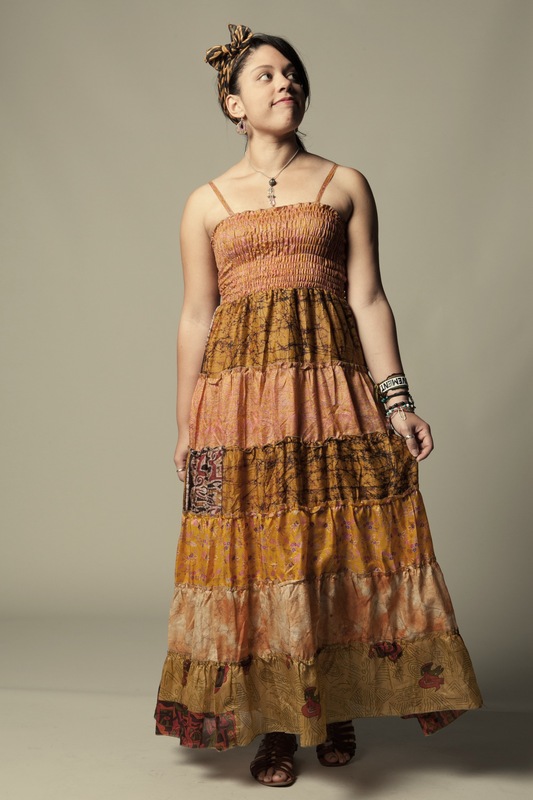 The release of her self-produced final project from MI’s Independent Artist Program came in Spring 2013, entitled Dreaming Wide Awake. This sparked a new interest: the exciting process of the production of music. Marchan Noelle received her Associate of Arts Degree in Guitar Performance and Independent Artist the summer of 2013. Her next endeavor was enrolling in the Audio Engineering program at Musician’s Institute. Upon completion of this program, she anticipates designing her own home studio to produce more original material. – A residency each Friday in February at the Hard Rock Cafe on Hollywood Boulevard. – Continuing performances at the House of Blues on The Sunset Strip and other LA hot spots. 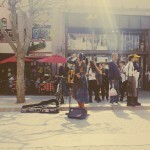 – Weekends performing on the Third Street Promenade in Santa Monica. – The completion of her music college education as well as the current production of her new album with up and coming producers. 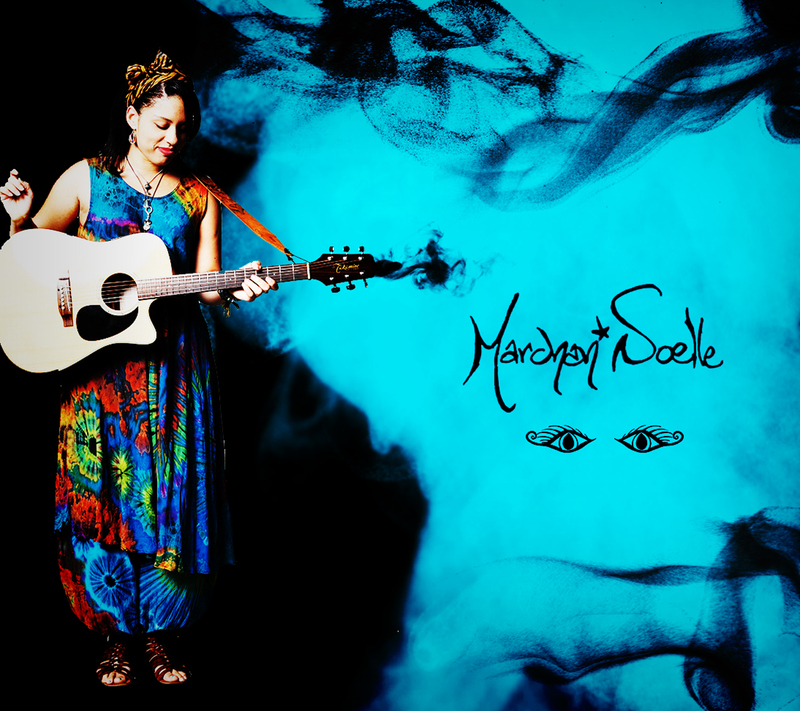 – A proposed California tour and quest to Europe will render the next chapter of travel, inspiration, and spirit-broadening adventure a profound experience in the musical creativity that is Marchan Noelle. To keep up with the journey of Marchan Noelle, follow her on twitter and Instagram @marchannoelle! You can read more at her website, here. 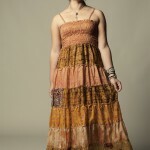 Born in Calgary, Alberta, Canada, Lindsay Kupser is a 22 year old vocalist, performer, and composer. Marci Geller’s music can be heard in soundtracks on MTV, VH-1, PBS, ABC Family, A&E, Discovery Channel, USA Network and others.